As of 2007's Challengers, the New Pornographers quit the power-pop game and started floating in proggier directions. 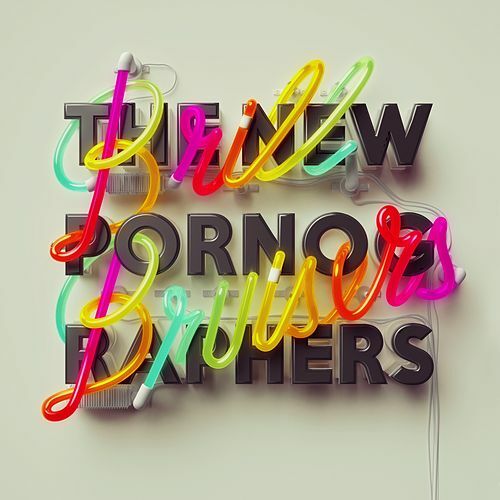 Brill Bruisers is the most focused, driving effort in this vein, with A.C. Newman's "Backstairs" and Dan Bejar's "War on the East Coast" chugging along like vintage Cars. And the fanciful, acoustic-guitar-and-tambourine burst of "Another Drug Deal of the Heart" (that title!) clocks in at a shapely 1:29. Brill Bruisers might not be vacuum-packed with hooks like Mass Romantic or Electric Version, but it contains its share, too.